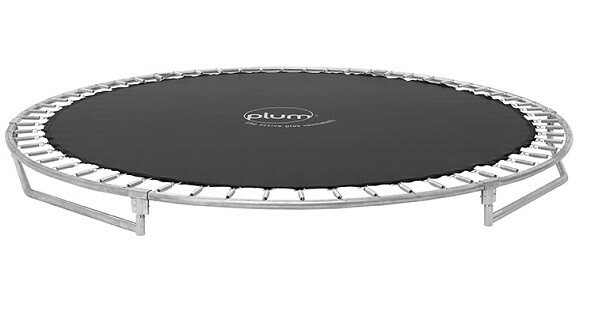 Plum’s innovative In-Ground Trampoline has been specifically engineered for sinking into the ground. With no need for an enclosure, the unobtrusive design blends seamlessly into the garden and offers limitless play. 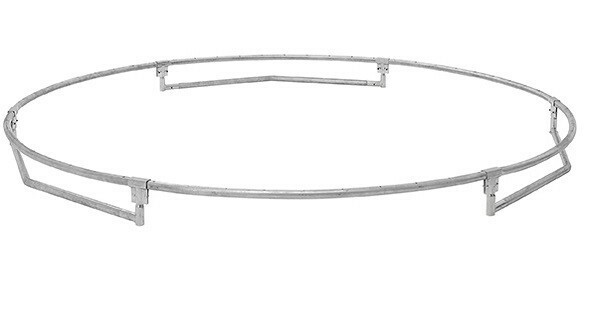 Sunken trampolines have a lot to contend with. Being at one with the elements means constant contact with increased moisture content, soil and dirt. 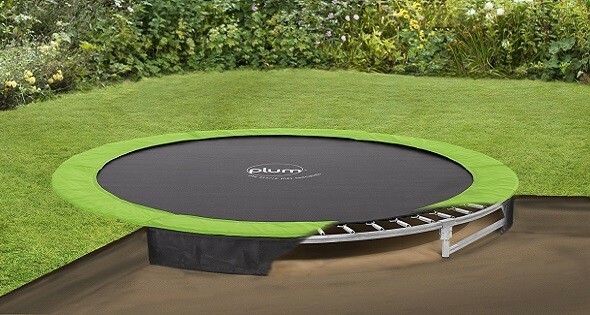 Plum’s in-ground trampolines have been specifically developed to be immersed in the ground, promising long lasting play and performance. 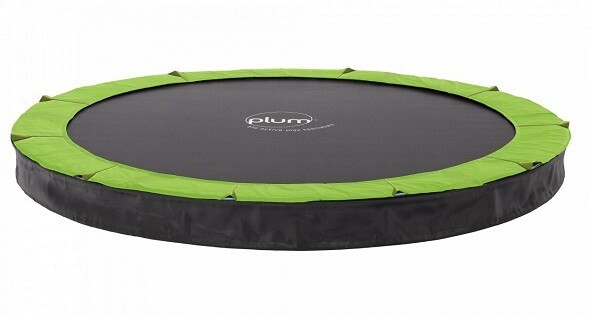 With a steel frame galvanised inside and out, Plum’s In-Ground Trampoline promises extra protection from rust and degradation. 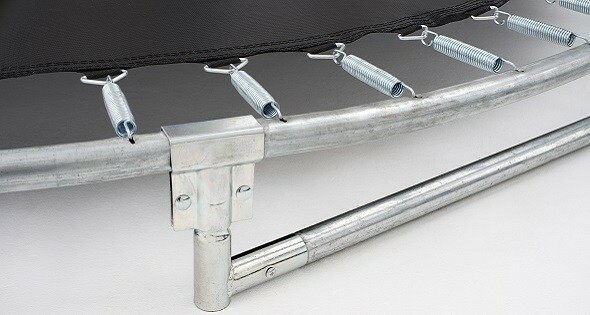 The trampoline frame uses super thick, 2mm gauge steel to deal with the added moisture in the ground, giving strength and longevity. 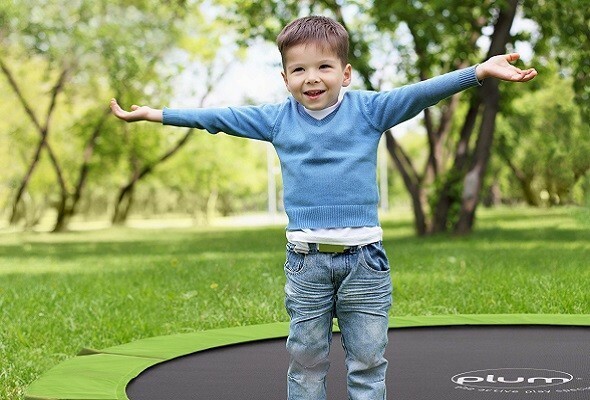 With no enclosure and no need for steps, Plum’s In-Ground Trampoline is ideal for free, open play.